Microsoft announced last Tuesday, that it acquired Cycle Computing, a high-performance computing, and cloud orchestration company known for its software that lets companies run massive apps in the cloud. While the acquisition cost was not disclosed, industry watchers agree that it was a brilliant move on Microsoft’s part as it will complement Azure, its cloud computing business. While Cycle Computing may not have brand recognition outside tech circles, it was instrumental in shaping cloud computing as we know it today, according to Business Insider. In 2012, Cycle transformed Amazon’s emerging Web Services into a supercomputing powerhouse with computing power said to be equivalent to 50,000 individual PCs. In fact, Cycle boasts of an elite clientele to this day, which includes top cloud vendors AWS, Microsoft Azure and Google. Other big clients using Cycle Computing’s suite of cloud orchestration products include NASA, Pacific Life, MetLife, Novartis, as well as various biotech, media, and manufacturing corporations. Just how far ahead is AWS in the cloud computing game? At the moment, reports indicate that Amazon’s cloud computing division enjoys the lion share of the public cloud computing pie with 41 percent of the market. Microsoft Azure is a distant second at 13 percent, followed by Google with its 7 percent and IBM with 5 percent market share. However, Microsoft’s acquisition of Cycle could shake things up. 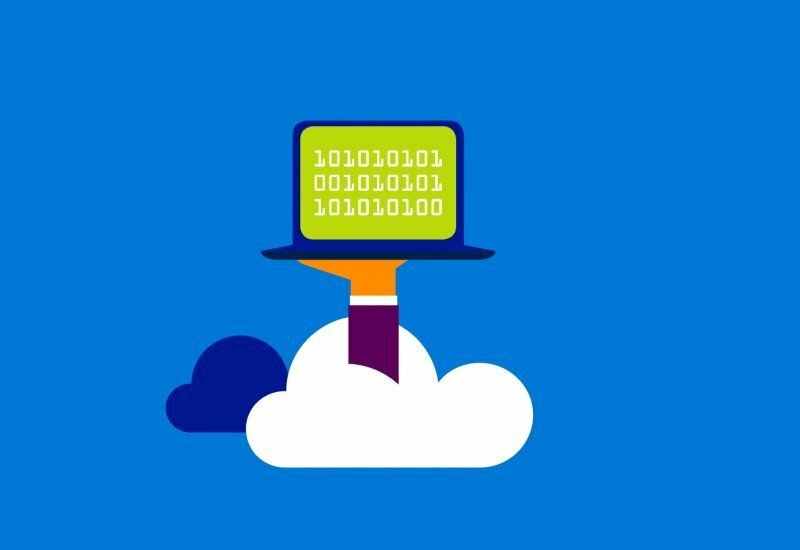 Azure has enjoyed explosive revenue growth since last year. Revenues rose by 97 percent for the quarter ending June 2017 with the prior three quarters registering stunning growth rates of 93%, 93%, and 116% respectively. Meanwhile, AWS managed to grow its revenue by 42 percent for the first half this year, which is impressive but is still relatively tame compared to Azure’s recent performance. With Cycle to support its efforts, Azure could close AWS’ lead even faster as it begins to offer more competitive products. But of course, the bets are Amazon is not going to take this challenge sitting down. Expect the battle for the cloud to heat up soon. How Will Amazon's New Social Media Platform Benefit Brands? Facebook Promotes eBay Daily Deals— Will it Help Sellers?